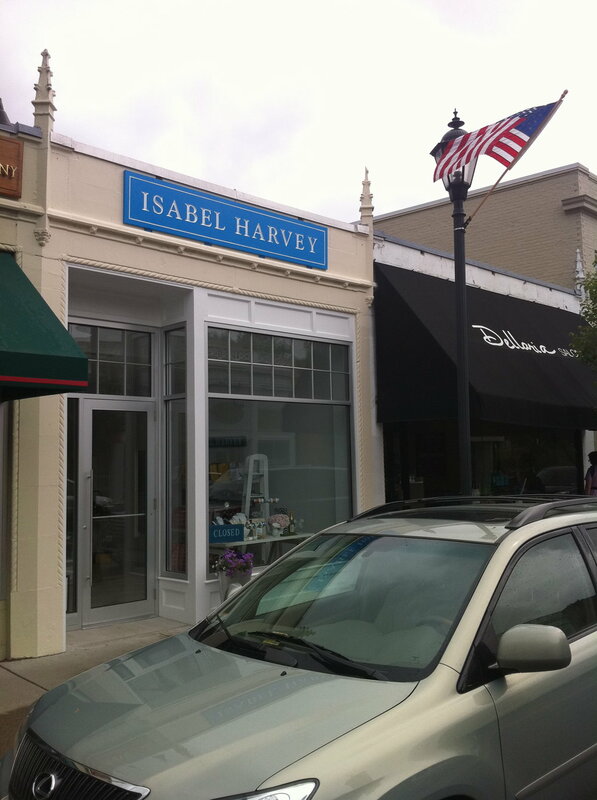 In 2011, Advanced Construction completed the build out of Isabel Harvey, a boutique jewelry store located in Wellesley Center. 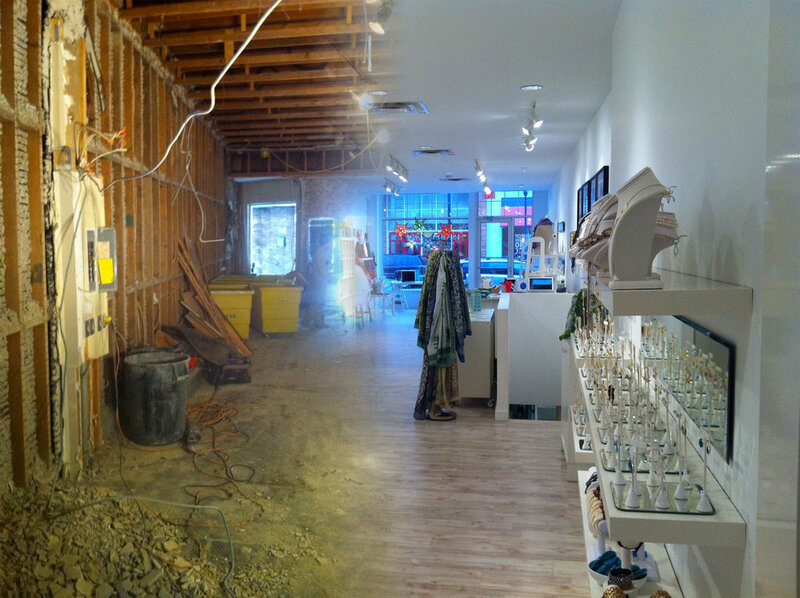 The job involved gutting the storefront down to the studs and then building a custom space for Isabel Harvey to showcase the diverse array of art, jewelery, and clothing that would be for sale. 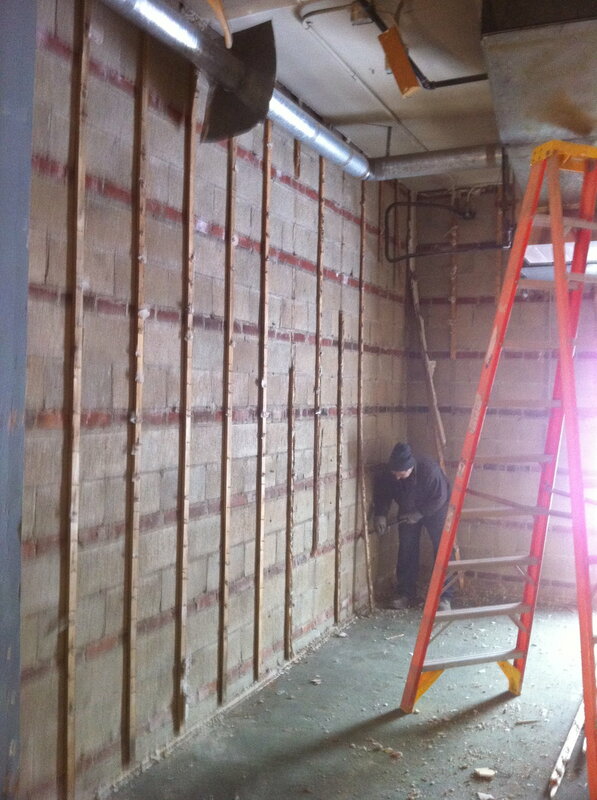 In addition to creating a visually appealing space, the plumbing, electrical, & HVAC system were all replaced. 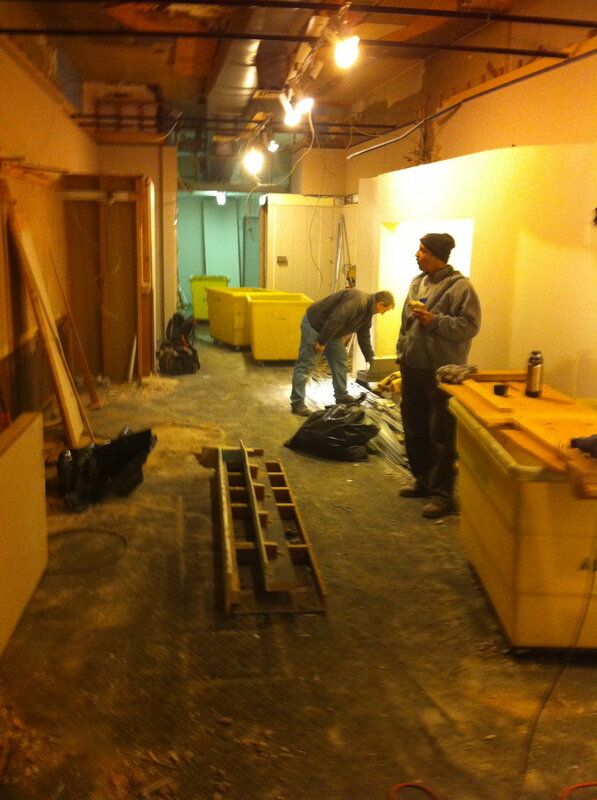 ADCON also converted the unfinished basement into a valuable storage area for merchandise. 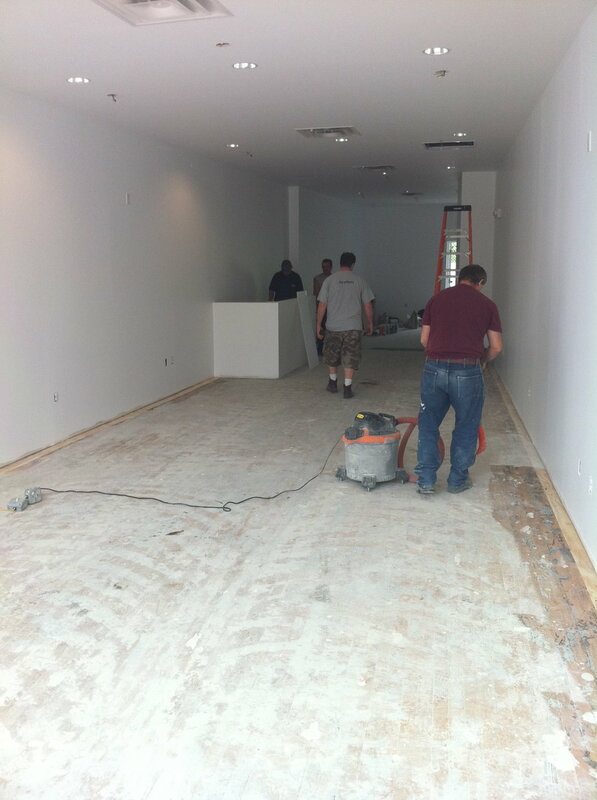 Lastly, the facade of the storefront was rebuilt to create a more inviting look that would entice potential customers to come in and explore.